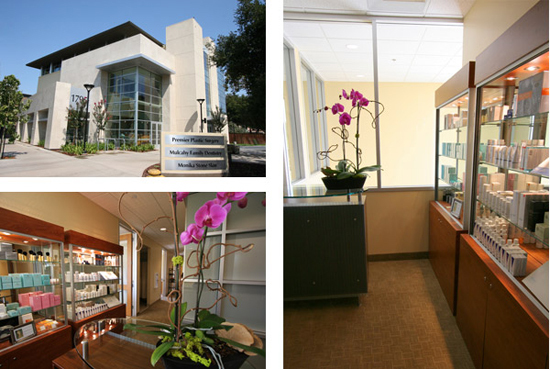 We are located in Palo Alto California across from the Stanford University Campus with easy access from either Hwy 101 or Hwy 280. From Hwy 101, exit either Embarcadero Road or the Oregon Expressway then turn onto El Camino Real. From Hwy 280, exit Page Mill Road. Turn left onto El Camino Real.